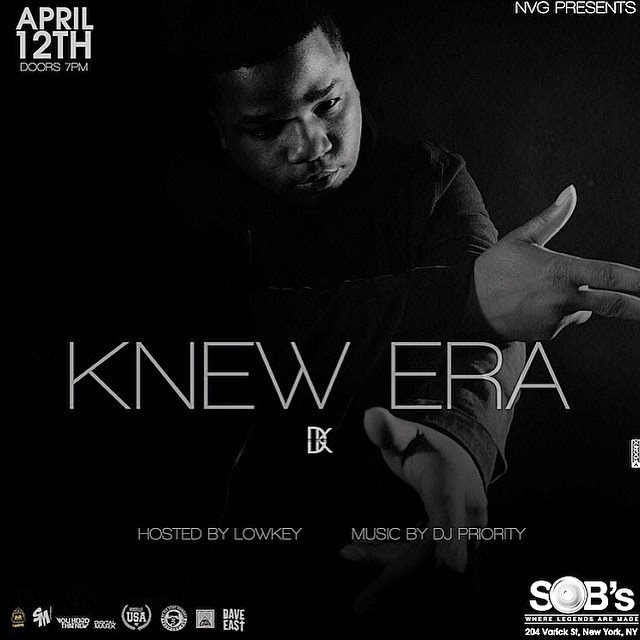 Knew Era live at SOB's this Sunday! or $15 dollars at the door. 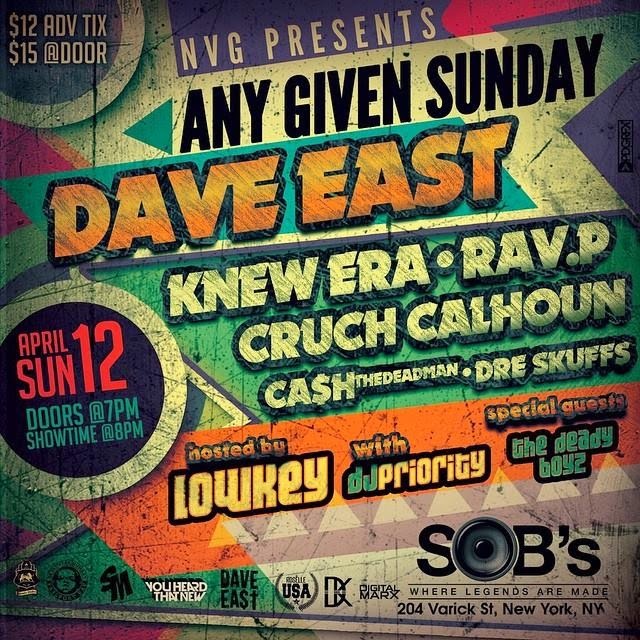 Address: 204 Varick St, New York, NY. See you there!